Looking for a way to stay active while you are pregnant? Whether you are someone who loves staying active or you are newly pregnant and ready to get active with some form of fitness, Prenatal pilates might be just the ticket for you. Prenatal exercise routines such as pregnancy pilates allow mothers to stay active during pregnancy and have tremendous benefits for both the mother and the child. 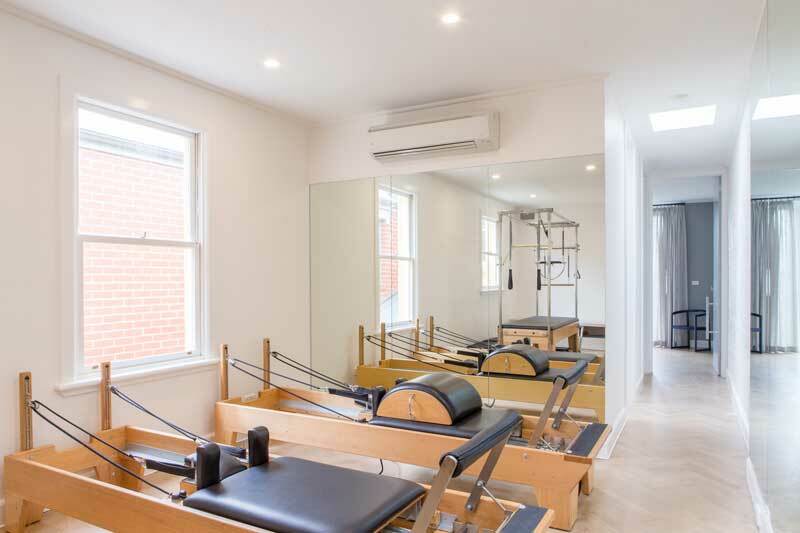 If you’re in Melbourne, try our pregnancy pilates classes in our Prahran high street studio. Keep in mind is that certain forms of exercise are safe to do when pregnant, but other exercises need to be avoided. We’ll run through some examples here and explain how pilates is a safe form of exercise during pregnancy. Learn how to stay active and build a strong, supple physique while you are expecting a baby. People commonly confuse pilates with other forms of exercise. Ideas of yoga might pop into the head of the uninitiated. Pilates is not some fancy method of stretching. The almost 100-year-old techniques are a method of exercising that centres around the art of controlled movement. Valuable for building strength, improving your general flexibility, improving motor control and coordination, Pilates also improves your body’s endurance for exercise or activities of daily living. In pilates, there is a lot of emphasis on building a strong core by focusing on abdominal work, low back strengthening, hip strength, and flexibility. Aligning the spine, improving posture, and helping you develop a flexible and structurally sound body are a top priority in pilates. Prenatal pilates classes are specifically designed to strengthen pregnant women and improve their flexibility, strength and recovery after giving birth. Pregnancy pilates leaves out all of the exercises that would put unnecessary pressure or tension on the body of a pregnant woman, and sub in exercises and stretches that are modified for pregnant women. Prenatal pilates can form the large part of an exercise regime for women wanting to maintain a good level of physical health while expecting a child. The strengthening process helps pregnant ladies maintain strong low back and core muscles, which can potentially help prevent or eliminate debilitating back pain during pregnancy. Classes are low impact in nature and focus on strengthening all of the muscle groups that can help manage pain during child-bearing. The improvements in flexibility and mobility help women bounce back into physical activity after giving birth. Pilates intensity levels are not the same as seen in a typical strength or cardiovascular training program. Intensity, however, is not the most important thing here. Let’s take a look at some of the specific benefits. One of the concerns that active women have when they become pregnant is how their physical health and body shape will be affected. The worry is that the body will lose tone and the pounds pile on. This fear isn’t without warrant either. Child-bearing puts a lot of new demands on the body. Nature’s greatest concern is not how great the mother-to-be looks in a swimsuit. The body’s main focus is to change and develop for the purpose of birthing a healthy baby. When you are eating for two, your body is going to undergo some physical changes that active and health-conscious women aren’t necessarily always happy with. Coming back to fitness and trying to get back to your pre-pregnancy health, body fat percentage, physical performance, and weight can be challenging. It can be even more challenging if you completely cut out exercise during this time period. By staying active with prenatal pilates, your body is going to have a much easier time snapping back to your pre-pregnancy weight and level of athleticism. You might be familiar with the term Kegel Exercises. The true value of kegel exercises is in strengthening the pelvic floor during pregnancy. Your pelvic floor is the support system for the organs in your lower abdominals. While the uterus grows during pregnancy, it needs the support of a strong pelvic floor. Prenatal pilates helps women control their pelvis by working on contracting and relaxing those muscles. This will really help when you are going into labour. One of the focal points of pregnancy pilates is breathing and breathing control. As a baby grows inside the womb, it eventually presses up against the inner chest cavity. While a woman’s oxygen capacity stays the same, it isn’t uncommon for her to feel like she is having trouble breathing. Pilates style breathing encourages you to recruit your intercostal muscles that line your ribcage, which will help you take deep breaths, even with that pressure on your diaphragm. When you become pregnant, your posture begins to inevitably change. Unfortunately, this can cause asymmetries and imbalances that potentially lead to pain and discomfort. You can’t prevent your posture and alignment from changing during pregnancy, but you can strengthen the muscles that dramatically change your posture and spinal alignment. By strengthening your hips, lower back, and abdominal muscles you can significantly reduce the amount of pain that you feel associated with that postural change. This will also help prevent permanent postural changes after giving birth. It is a huge misconception that women shouldn’t be working out their abs while they are pregnant. In fact, during pregnancy, your abs and low back need to be engaged in order to keep you healthy and reduce the amount of negative postural effects and strains caused by pregnancy. The important thing to note here is that there are appropriate abdominal exercises for expectant mothers to use, and others that you need to avoid completely. Prenatal pilates will focus on increasing the strength of the transverse abdominis, while avoiding recruitment and engagement of the rectus abdominis, which are the muscles that are most commonly associated to when most of us refer to six pack abs. Keeping the transverse abdominis strong will help you keep a tight, strong core, and prevent pain associated with weakness in the low back and temporary postural realignment, due to pregnancy. After your first trimester, you should avoid any and all exercises that involve lying on your back. Ultimately, that just puts way too much pressure on your uterus and can restrict blood flow to you and your unborn child. That can cause you to feel light-headed or nauseous. Here are some other forms of exercise and exercise conditions that you should avoid. Any advanced abdominals moves, because you can risk tearing your abdominals muscles, which are already under stress. Any exercise that involves extreme heat or humidity as these conditions can cause large volumes of blood to flow to the surface of your skin or to your extremities and away from your uterus. 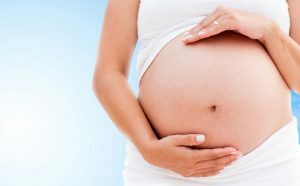 That lack of blood flow to the uterus can be risky for your baby. 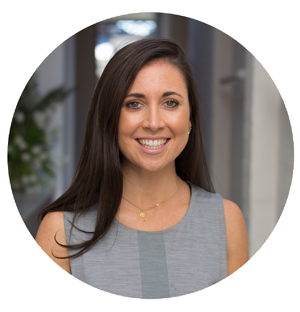 If you haven’t ever had any kind of exercise experience with pilates and you are pregnant, we would recommend that you try one of our Prenatal Pregnancy classes and pregnancy reformer pilates in Prahran to see if it is right for you. Talk to our qualified professional Pilates instructors about how the exercise regime can benefit you. Sum Of Us studio‘s instructors will be able to help with advice about the prenatal exercise classes which will benefit you the most. Pilates are ultimately an awesome, safe, and effective way to stay active or get into shape while you are pregnant. Mothers-to-be, give it a try today!